This Article about how to free Register your IDM by followup some simple step on the PC. 1.Please Copy the link and paste into your browser for IDM with Crack. Please download any IDM with crack. 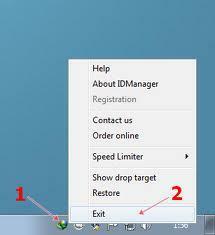 2.After downloading Run Internet Download manager.exe file, when you Install IDM in to your computer Then Click On IDM and Check Registration where If The IDM is register then Registration show white and If do not register then registration show black.If show black then Follow the step.The blow picture is showing that option with correction location. 3.The file which you download from the above given link.check If crack is available Go to the Crack Folder and copy the two file of Crack one is IDM.exe and Second Registry file copy both of them. 4.Go to the Drive where you install windows.Check program file and search Internet Download manager folder .Then Paste your crack here.then PC ask for replacing folder and replace your folder.Then Run Registry file. After completing these steps restart your computer.And come back on the desktop check IDM registration which is showing IDM is registered. 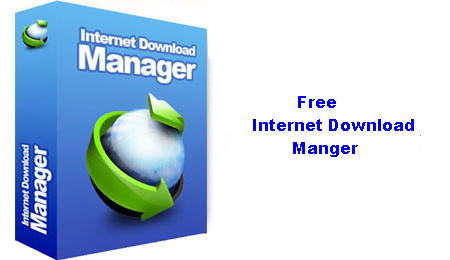 Now Enjoy Internet Download manger for full life. This is piracy "Aamir ali" this is not proper way to free register IDM. It is not possible to free register IDM because it is shareware software but you can use freeware download manager. Free Download Manager is freeware download manager app. Good one , Even I am using IDM free version only, Some times you may still find message stating your license is out of date, but you can avoid it by deleting the registry keys of IDM from your regedit, and try to install it again.